There are now only a few days to go to the start of the 2014 Formula 1 season and this year, like never before, there is a great sense of anticipation to see the cars take to the track on Friday in Albert Park. For Kimi Raikkonen, there’s an extra reason why it will feel special, because he will be starting his second stint at Ferrari. Most recently, the Finn won this race in 2013, but he also did it back in 2007, when he made his Ferrari debut, thus joining a select band who triumphed first time out for the Prancing Horse, drivers of the calibre of Juan Manuel Fangio, Mario Andretti and Nigel Mansell. Only one other driver managed it after Kimi and that was his current team-mate, Fernando Alonso. 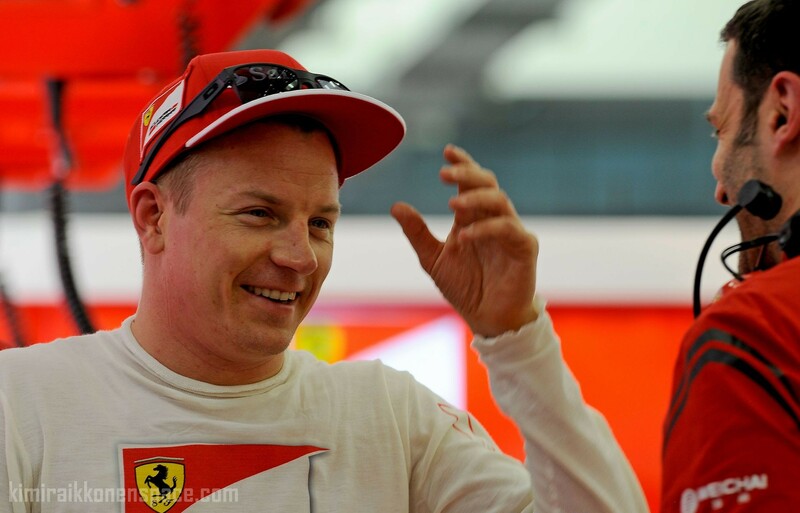 “I remember very well my first win with Ferrari,” Kimi said. “It couldn’t have been a better start to my seventh year in Formula 1, with a dominant win from pole. Winning always feels great for me. Nothing could be better. Last year, we also managed to win, which certainly surprised people because unlike 2007, at Lotus we weren’t favourites. So, if I had to compare the two Australian wins, somehow, winning it last year for the second time felt even a little bit nicer after such a difficult pre-season testing period.